With this product you can accumulate up to 110 Glitter Points. Rejuvenating and anti aging action. 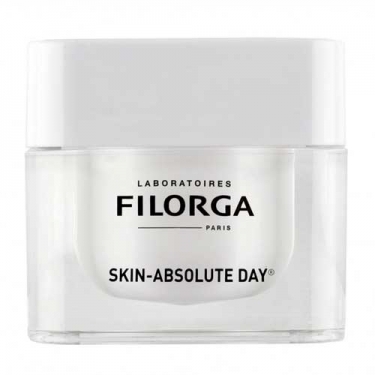 DESCRIPTION: Skin-Absolute Day Soin Réjuvénation Ultime by Filorga is a rejuvenating 30 day care. Formulated with White Sapphire, Enzymes and Hyaluronic acid, it captures the solar energy radiation for an anti aging action. 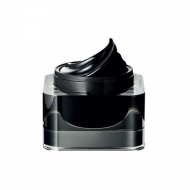 Stimulates the mechanisms that restore DNA and slows skin aging down. Its snow-like texture is highly moisturizing. Provides triple protection against UV and infrared rays, and pollution. Apply in the morning to the face, neck and neckline after the serum.